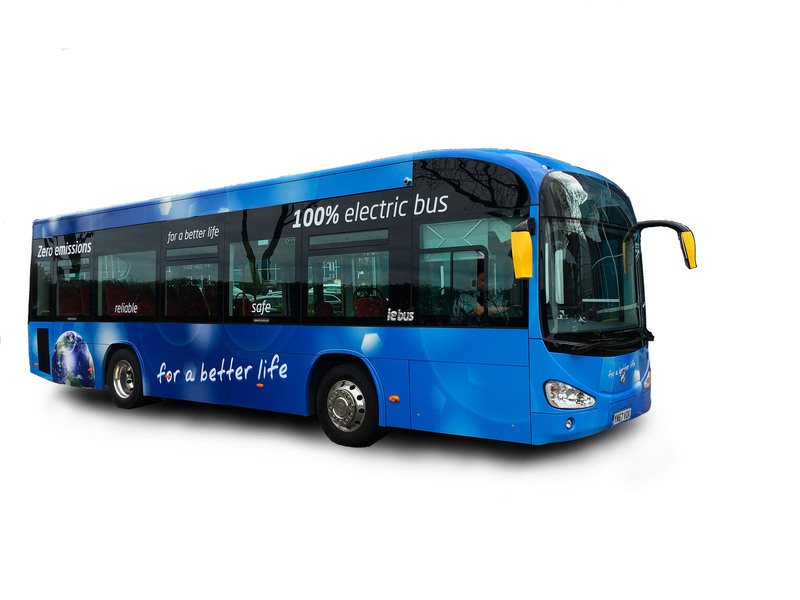 The Irizar ie bus incorporates 100% electric, zero-emission technology and offers a sustainable and eco-efficient urban mobility solution to respond to the current and future needs of city transport. It has been designed to achieve the best possible vehicle autonomy and energy efficiency (lowest consumption) as well as optimal end-of-life management. The arguments in favour of this bus model are that is a totally safe, reliable, profitable product, with a tried and tested range, efficiency and reliability. Today, this 12-metre bus model is used at full capacity in a range of European cities. Irizar ie bus is a high-tech vehicle that integrates own-brand technology, developed by the Irizar Group, which enables it to offer operators a comprehensive maintenance service for the entire useful life of the vehicle. The bus also has a storage system capable of identifying and efficiently managing energy flows and peaks. The Irizar ie bus (10m and 12m) is the first electric city bus on the market that complies with the R.66.01 rollover safety regulations.